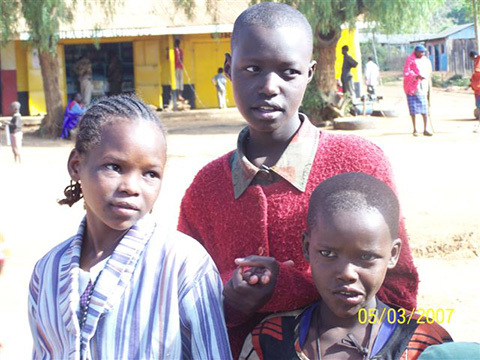 YOU CAN SPONSOR A CHILD IN SUGUTA MAMAR TODAY! Suguta Marmar is situated in Kenya's arid northern territory. 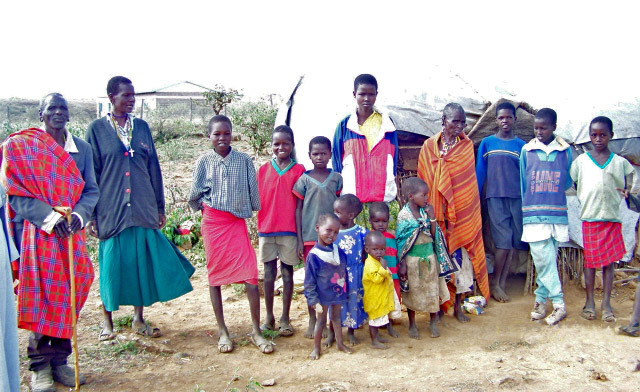 There, the Missionary Sisters reach out to provide emergency as well as long-term assistance through their Early Marriage Rescue Mission -­ministering to girls as young as 11 and 12 years old who are being “bartered” into marriage. Through this ministry, the Missionary Sisters provide food, clothing, shelter and education to young girls who have nowhere else to turn.